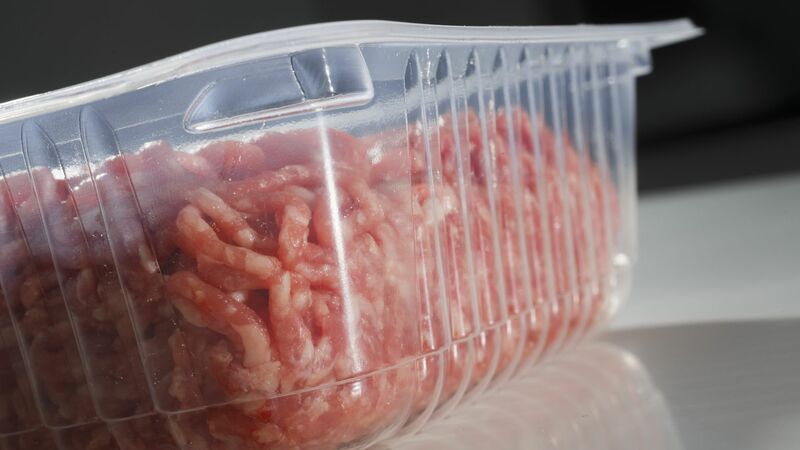 A ground beef recall has been issued by Cargill Meat Solutions as 132,606 pounds of ground beef are believed to be contaminated with E. coli, the United States Department of Agriculture announced on Thursday. The details: An investigation concluded that 17 illnesses and one death between July 5 and July 25 were linked to the raw ground beef that was made from the chuck portion of the carcass. According to the USDA, most people who are infected experience diarrhea and vomiting but recover within a week. What it is: E. coli are a group of diverse bacteria found in the environment, foods and the intestines of people and animals. Most strains are harmless, but some cause illnesses such as diarrhea, pneumonia, urinary tract infections and more, according to the Center for Disease Control.